The VICE LIVE hosts are joined by comedian Molly Austin as they discuss interesting stories from the depths of the internet. The VICE LIVE hosts discuss recent controversial comments by Maine representative Richard Pickett who said women in prison should not have access to menstrual hygiene products. It's Thursday, which means A$AP Twelvyy is stopping by to discuss the sports stories we really care about. And we hang out with Fat Tony and TLC's Chilli at SXSW. Karley and would-be Sugar Babies turn to two Sugar Coaches to master monetizing their relationships. From SLUTEVER, Sundays at 10p on VICELAND. The VICE LIVE hosts are joined by comedian Mark Gregory as they discuss interesting stories from the depths of the internet. The VICE LIVE hosts interview historian, activist, and author, Blair Imani. The hosts discuss Cardi B & J LoThe VICE LIVE hosts discuss Cardi B's upcoming acting debut in movie about avenging strippers called "Hustlers" co-starring Jennifer Lopez. Dee discusses a woman's horrible experience at her parent's gravesite and YouTube star, Shane Dawson, cat allegations. 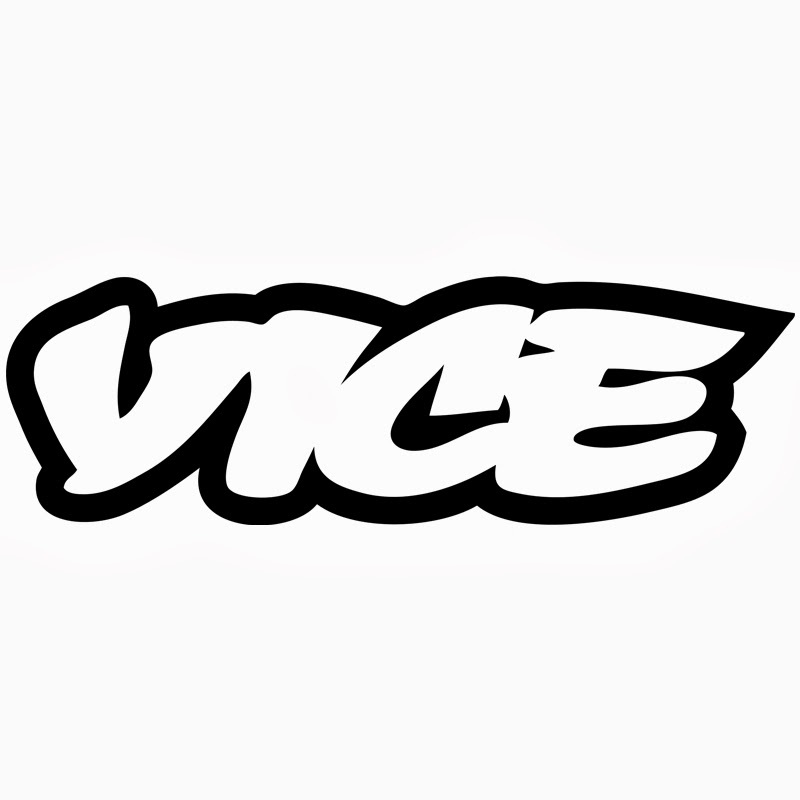 Kick off your week with "VICE LIVE!" The hosts catch up on all the top stories from the weekend, and get a visit from Miss Lawrence from the Fox hit series "Star."